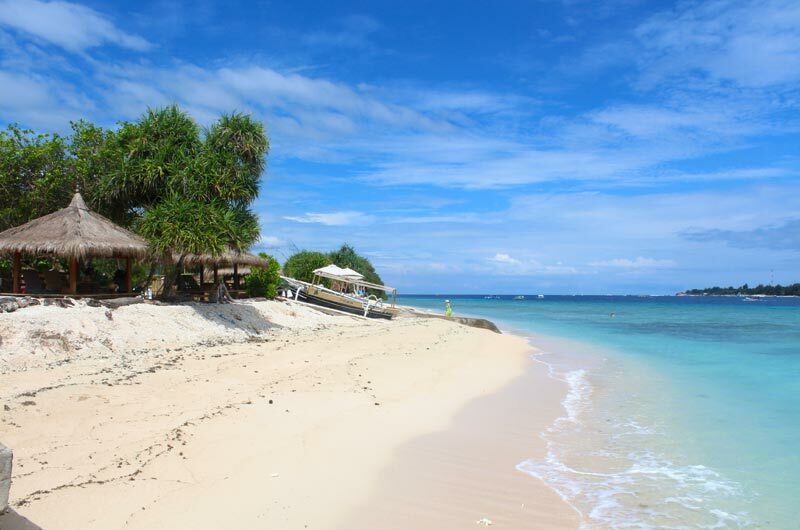 28 Gili Islands villas – Rent your Gili villa with Vilondo. We take your holiday seriously. Our Bali based team is ready to assist you, from the moment you start searching for a villa, all the way till you are back home after a memorable holiday. Find your holiday home among our more than 25 beautiful Gili villas. Here at Vilondo we love to take the boat from Bali and spend a couple of days (or weeks) to recharge our batteries on one of these beautiful Islands. Below you have a series of guides where we share some of our tips to getting the best out of a stay on the islands. Our complete guide to the Gilis. 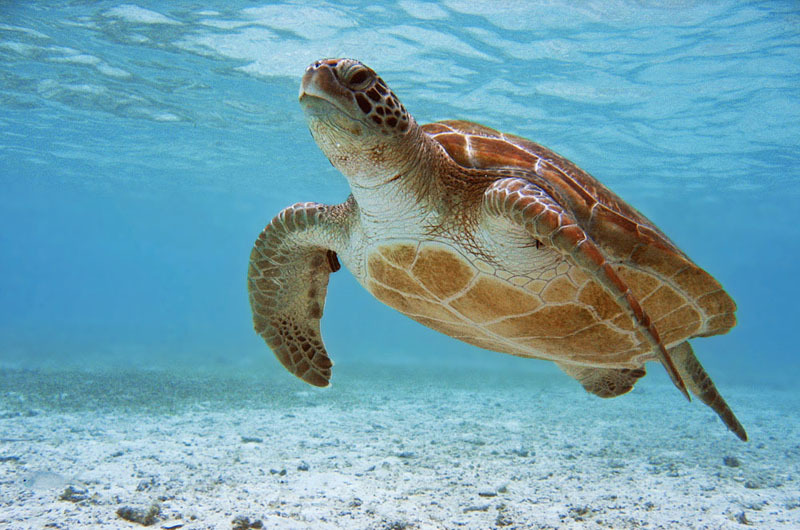 12 things to do on the Gilis. Our favorite things to do on the Gili Islands. 8 good restaurants on the Gilis. 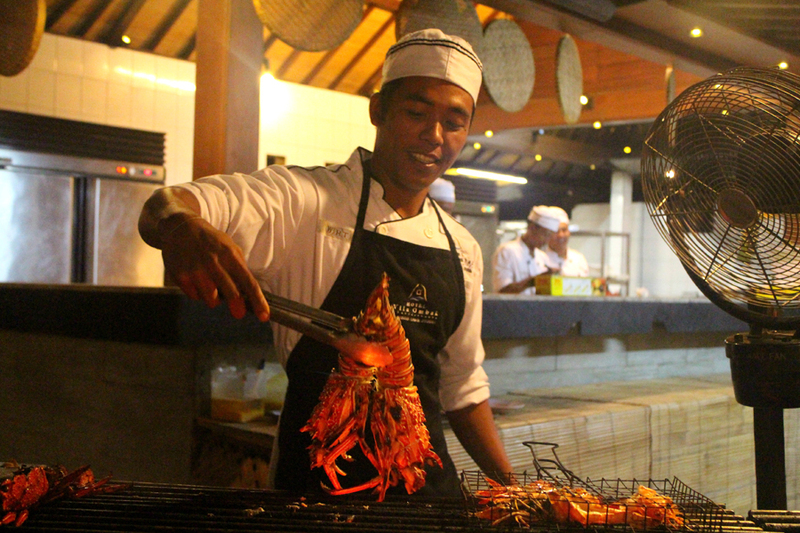 Have look at our favorite restaurants on the Gilis.